It's here! 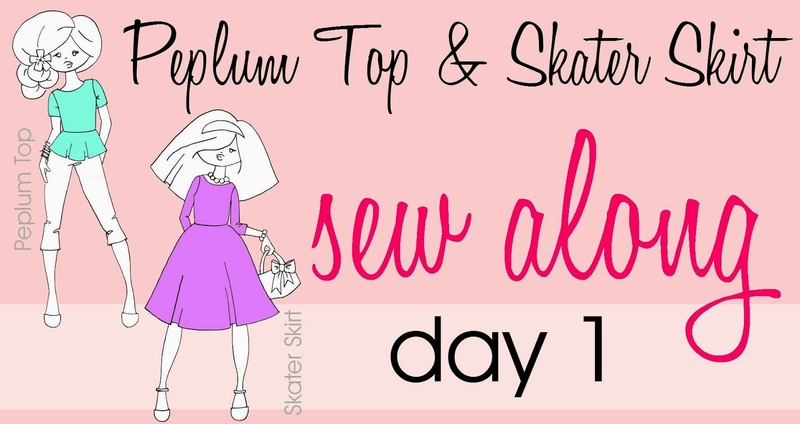 Time to sew the Peplum Top or Skater Dress. 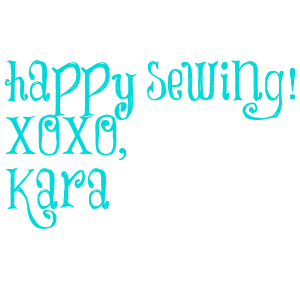 I'll be sewing the Peplum Top, so let's get started. Today you need to print and tape the pattern together and cut the fabric. Be sure that the stretch of the fabric goes across the body. 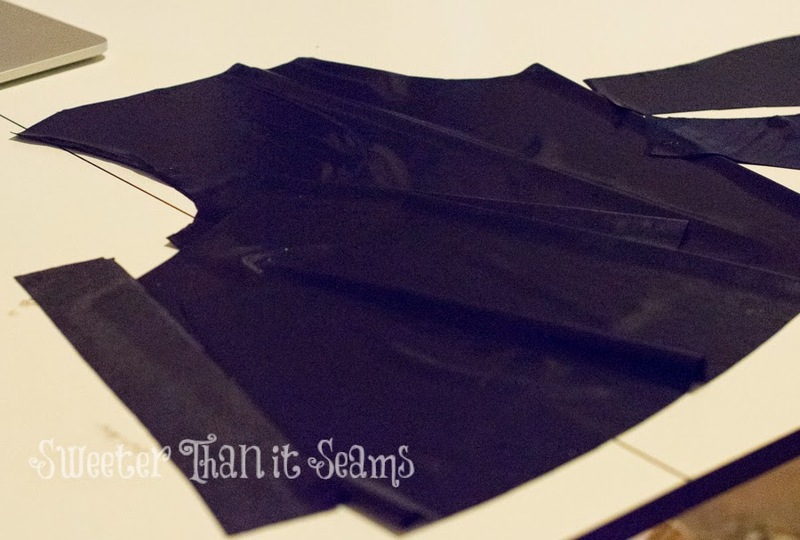 My fabric is only 2 way stretch so I had to be careful about cutting the pattern the correct way. You should have something similar to the photo below. Tomorrow we start sewing so get ready to make an outfit for date night this weekend.